On Friday 31st July a number of BARF members and family met at Donard carpark for a trek to the summit of Slieve Donard 852m, Northern Ireland’s highest mountain. ’OH NO, I hear you shout, not another charity event up Donard!!! But this was a walk with a difference. 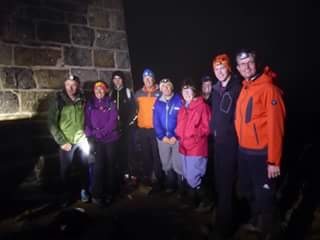 The plan was to start off at 10pm and reach the summit just before midnite, and experience the wonders of the Bluemoon whilst sharing a refreshment or two with like minded friends. And make a donation in the MMRT bucket at the start. 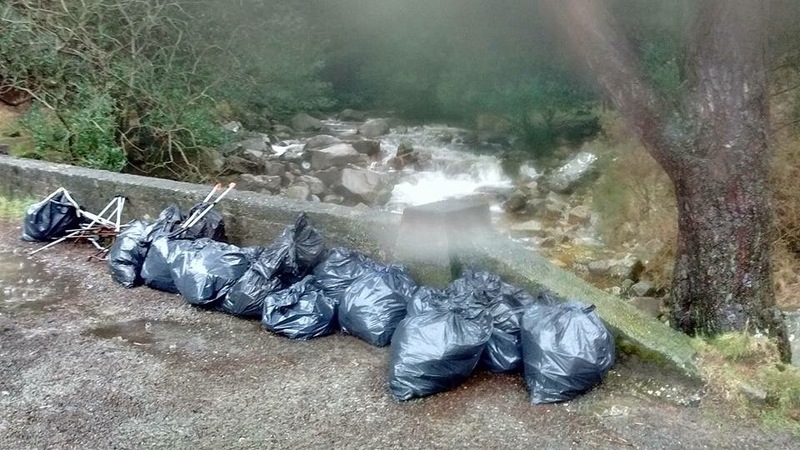 This entry was posted in Other and tagged barf, donard, Mourne Mountains, mournes, slieve donard on August 13, 2015 by Aaron.